I Love Canasta and some of the Happiest Memories are in Mexico. Playing games of Canasta on the beach in Oxaca… Yummmmm…and this blog is not about Oxaca… Not this One at least…And I Know, I for One, will have a better day starting it by “thinking of a beach”!!! No… this is actually about Canasta. So I have a program that has a game of ‘Canasta” on it. I EnJoy periodically ‘playing a wee game or two’, with Hetty, Henrietta and Harrison (my programmed players)”. So Yesterday… taking the game on With God… “Seeing Without Efffect”… Being the True Cause of every thought. I commit to See AS ONLY LOVE. I then find my self Really EnJOYing my little ‘canasta fling’… And as I was playing.. I had this funny ‘competitive’ thought. IMMEDIATELY… I was Laughing so OutLOUD. I saw me ‘standing sternly before me as Hetty or Henrietta, or Harrison… and wanting them to ‘die for getting a trick”… I mean seriously… I Had My Self a GIGGLE on this one. So with this New thought process OPEN… a new memory comes to Mind…Surprise! 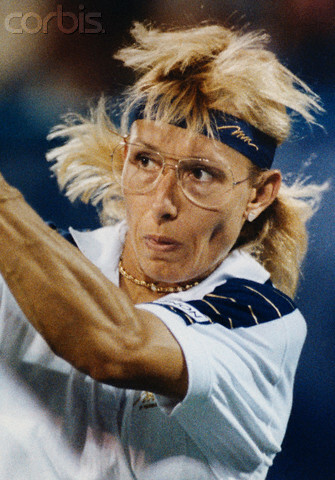 This reminds me of a story about Martina Navritolova… so not sure of the spelling or why I feel the NEED to share this…Martina, (One of my Two Favorite Tennis People of all time)… In Between sets at Wimbleton, she would have “friends’ ready to play ‘bridge’. She said it kept her mind focused in between sets, … for she, as many other “champions” KNOW,… games are Won and Lost Mentally. SOOOOO… The Lesson for me during these Happy Canasta Moments…. So As I am playing my little game of Canasta with Hetty, Hennrietta and Harrison, I am ‘training my mind’ to ‘find joy in releasing a trick’ to a Friend… It is all just a new thought muscle, that needs some use to become familiar and the ‘new default” with Canasta….. or even…. Life…. So this silly thought of wanting to “kill another for taking the ace or wild card” (Or fill in your Favorite Banker Playing a Ponzi Scheme)… It all really does crack me up… Releasing “My Tricks With Love”. 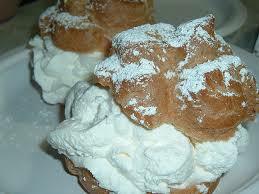 I Receive Miracles in cream puffs times Eternity!! This entry was posted in Uncategorized by calico. Bookmark the permalink.